Auto One Stores Australia Wide. GB Galvanizing Racing is the only regionally based V8 Supercar Championship team, based three hours north of Melbourne in the NSW regional town of Albury. 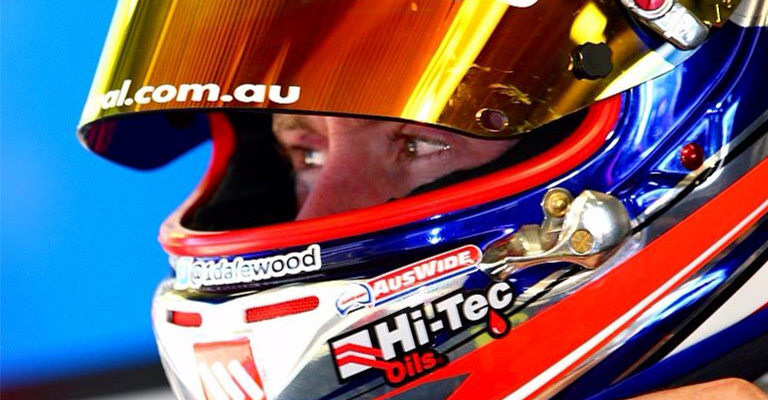 Wood re-entered the Dunlop Series in 2012 with Greg Murphy Racing, to come home sixth in the Championship. The following year was a highlight, with Wood switching Dunlop Series teams to Matthew White Racing and winning the drivers’ championship. He also completed the endurance season as a co-driver with Chaz Mostert in a DJR Falcon, the two a promising combination. Robbie Farr is one of Australia’s most determined and dedicated speedway pilots, campaigning one of the most extreme forms of motorsport in the world; Sprintcars. The V8 Touring car series provides the perfect place for ex-V8 Supercars to continue their long and successful journey after they finish in the V8 Supercars Championship and Development Series.